Host Caroline Roberts is joined by Acton’s director of research, Samuel Gregg, to touch on the historical and religious significance of Notre-Dame in the wake of the fire that consumed much of the cathedral this past Monday. After that, research associate Dan Hugger sits down with Acton’s president and co-founder Rev. Robert Sirico to discuss current issues in education, including some of Betsy Devos’ policies. 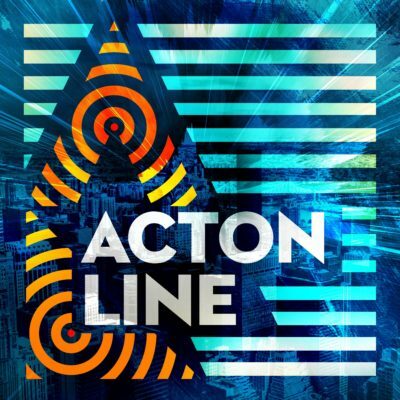 On this episode of Acton Line, Caroline Roberts speaks with Sarah Estelle, professor of economics at Hope College, to revisit the life and work of F.A. Hayek on the 75th anniversary of the publishing of “The Road to Serfdom.” On the second segment, Caroline then speaks with Tyler O’Neil, senior editor at PJ Media, about the film “Unplanned” and how its release highlights issues such as human rights, censorship, and more.